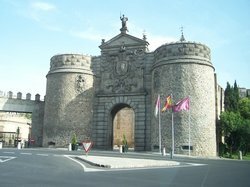 There are but five entry points into the walled city and this one is a good example of how well fortified the city was in the Middle Ages. 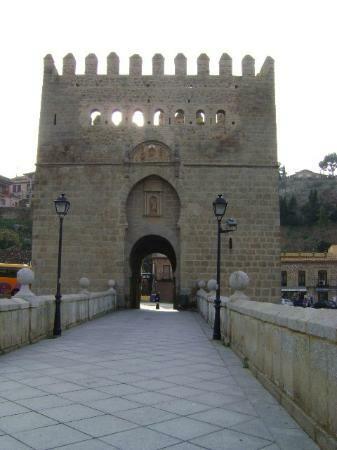 Toledo, going back to the Romans, was always meant to be a fortress. 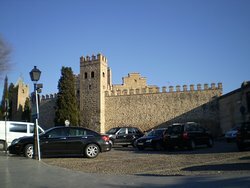 Visigoths subsequently expanded the fortifications and expanded the city walls, as did Arabs/Moors from North Africa with their invasion in 711AD. 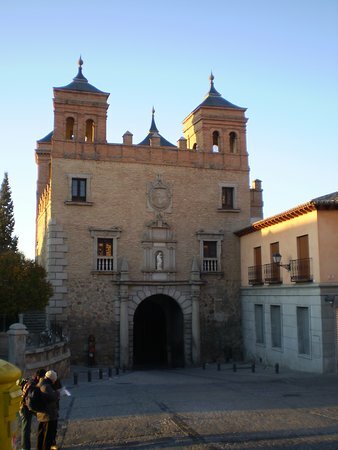 If you want an example of how intelligent the Spaniards were visit the doors and the walls. They had people trapped in between double doors and thy got no further! 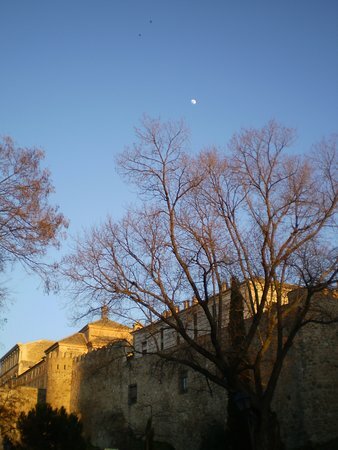 This muralla is still standing in all its glory. 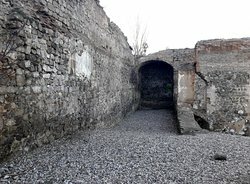 It has been cleaned and electric stairs placed to be able to go up to the old city easily. 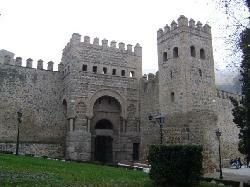 The city walls and gates are superb and extremely well-maintained. 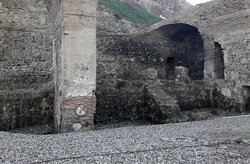 A reminder of how cities had to protect themselves in days gone by. 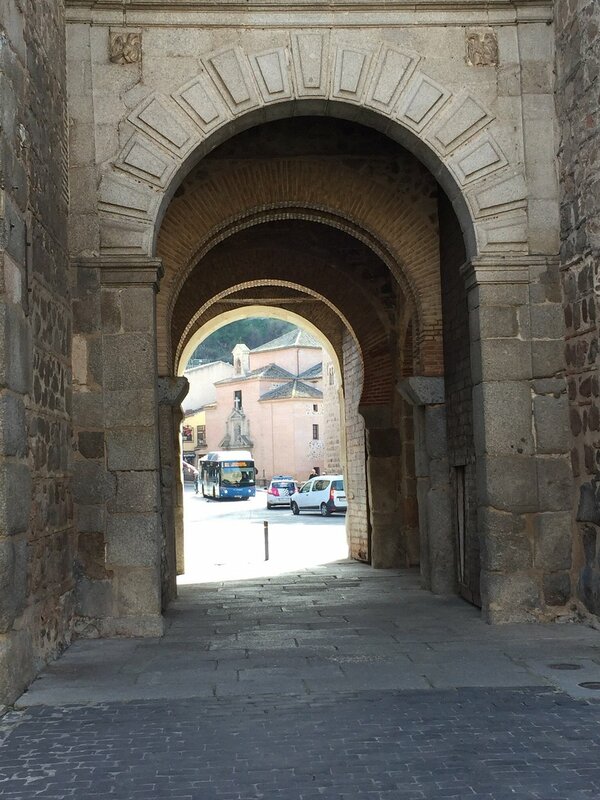 We did not walk the walls but they are the perfect frame for the picture that is Toledo. 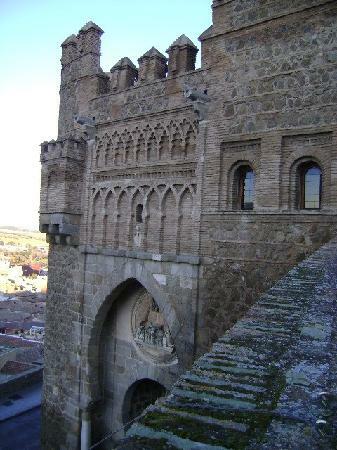 You can view them from several overlooks around the city. 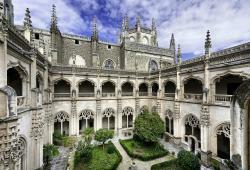 You must check this out and walk the walls when in Toledo. 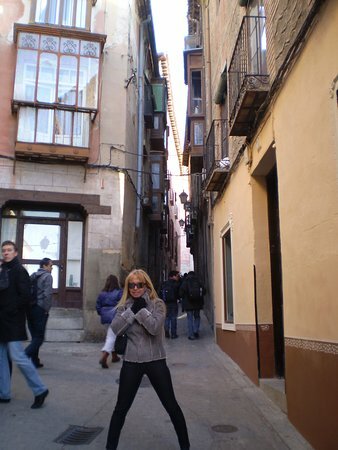 A great way to get some additional exercise when in Toledo. Very interesting to say the least. 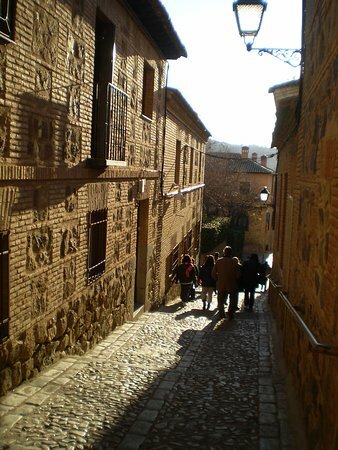 You cannot visit Toledo and not walk around its walls (if you're fit enough of course). 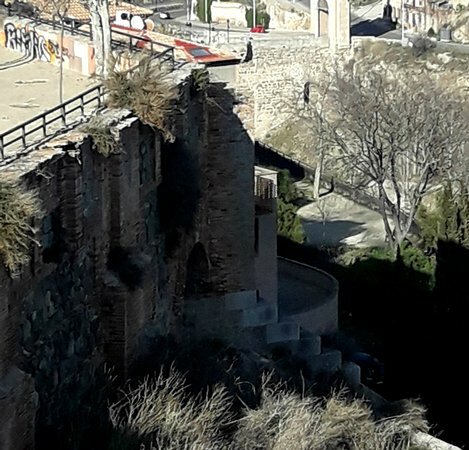 It really shows you how well fortified this city was and you can imagine the difficulty the 'enemies' had to try and take it over. Impossible! 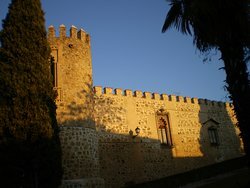 Get quick answers from Muralla de Toledo staff and past visitors.